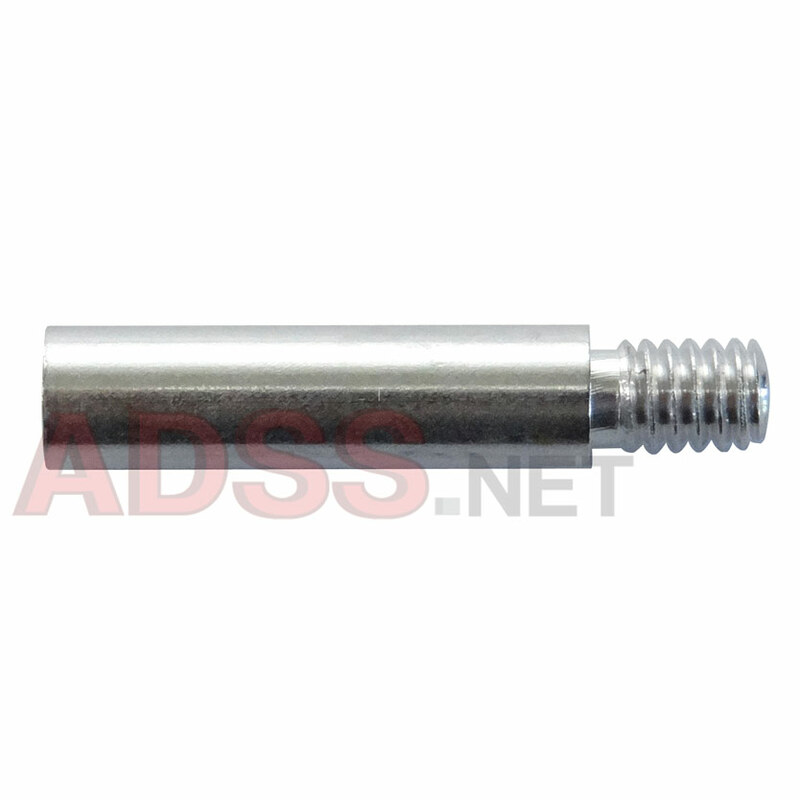 Our aluminum screw post extensions can be used to extend the length of any of our aluminum screw posts. 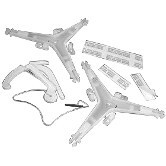 These extensions will extend the existing binding length by 3/4". The screws that came with the posts that you are extending will also fit these extensions. We do carry the 3/8" screws if you should happen to need extras. 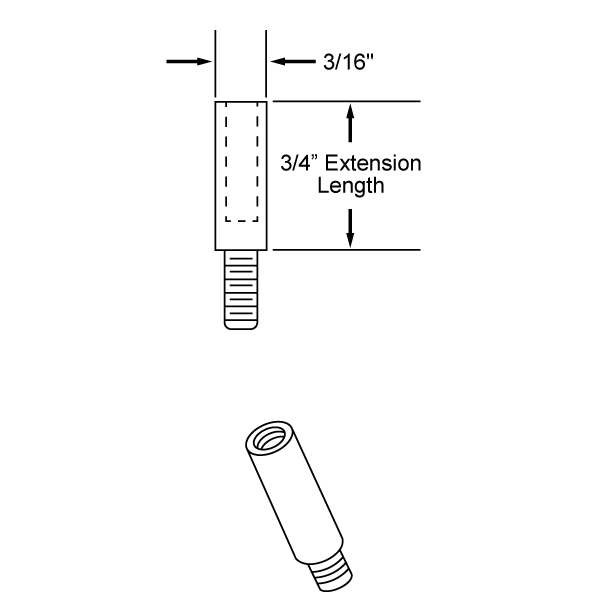 These extensions do not work well with 3/16" or 1/8" screw posts. The screw thread is too long and will stick out the back of the post. Any post from 3/8" up will work just fine.